Bad news for Apple’s supply chain today amidst rumors that Apple plans to slash its March-quarter iPhone X production, reducing it from the previously anticipated 40 million figure to just half of that. 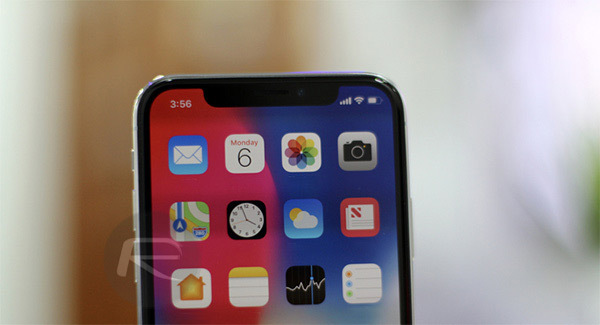 While 20 million iPhones may sound a lot, the 50% reduction is said to come off the back of rumored disappointing sales of the high-end flagship device. The reduction in the number of iPhones to be made during the quarter will have an impact on the supply chain reaching the multi-billion dollar mark. According to a new report by Nikkei, Apple saw the iPhone X exhibit slower-than-expected holiday sales across major markets such as China, Europe, and the United States. While Apple does traditionally reduce the number of devices it has built following a holiday period, this reduction would likely be the most significant yet, although given Nikkei’s claims do not offer a source to back them up, it is difficult to judge their validity. While reviews of the iPhone X have been almost universally positive and customer satisfaction also appears to be high, one factor that the iPhone X has going against it is that $999 starting price. While it can be debated whether that price is a fair one given everything that goes into the iPhone X, the iPhone 8 and iPhone 8 Plus at lower price points may have had a detrimental effect on the very pinnacle of Apple’s iPhone lineup. No matter where you stand, the $1,149 asking price of a 256GB iPhone X is a lot of money, even before you start adding the price of additional accessories such as a wireless charging pad or fast charge-capable power bricks. 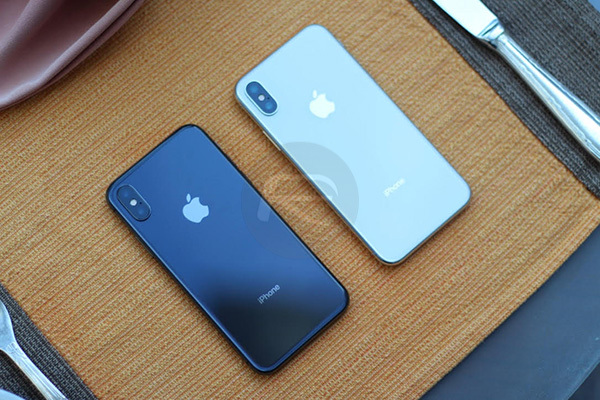 Rumors have already suggested that Apple will drop the iPhone X this coming September, although that does not mean that it will not be replaced by an equally pricey alternative. I could’ve got the X but I got the 8+ and am very happy with it. Even with its oh so huge bezel. God forbid. I like having a fingerprint sensor and don’t care for Face ID. I don’t plan on upgrading until ‘19 so we’ll see what Apple comes up with by then. Yet the iPhone X sold more devices in the last quarter (in one month and a half) that any other smartphone in the world (in 3 months), according to Kantar Worldpanel ComTech.